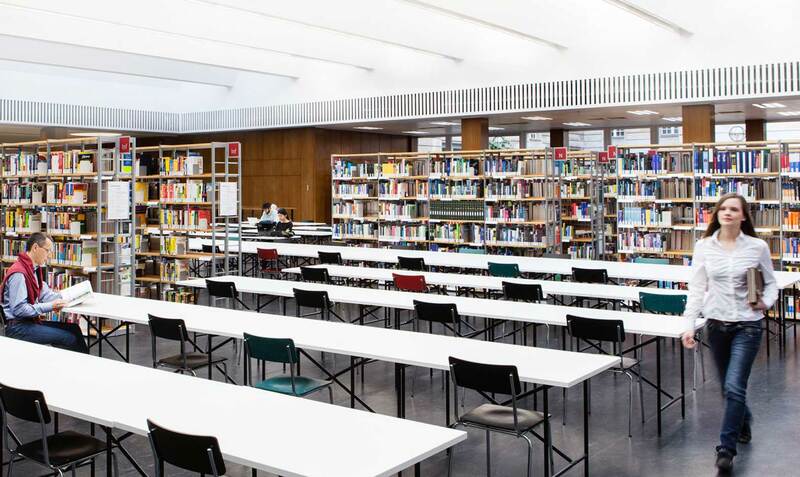 The Zentral- und Landesbibliothek offers you - along with reading spaces and PCs for catalogue searches - a number of workspaces with technical equipment. Using these is free, but may require a library card. In the interests of all library users, we ask you to treat the equipment with care.